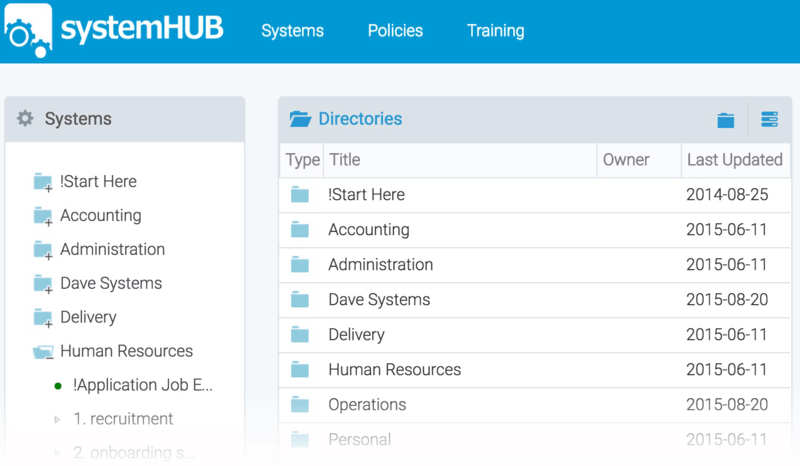 Instead of using scary and overly-complex software that may or may not integrate with your current tools – systemHUB is an all in one systemisation tool that is designed to work alongside your existing project management platform. It’s quick, fun and intuitive. Gain full control over who’s seeing what. Whether it’s your personal assistant, full time team member or casual staff – everyone is different. Custom permissions give you full control over who can see, edit and delete systems. You can even generate sharing links for external contractors – see example. 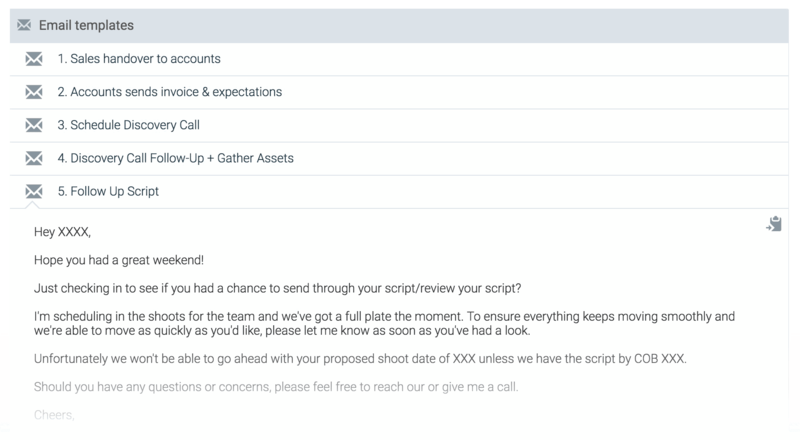 Attach email templates, videos and other files directly to your systems. systemHUB was designed to store everything related to each standard operating procedure (SOP) right there in the SOP document. The simple and intelligent design ensures all systems follow similar formatting and structure, delivering consistency throughout your business. 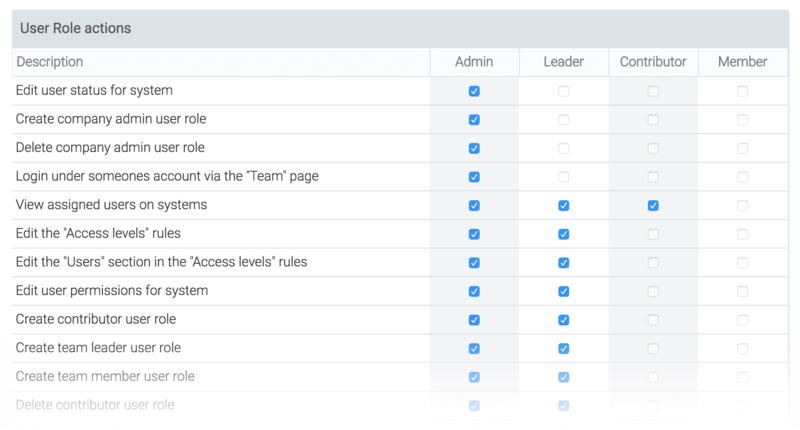 For systems to really work within your business, you and your team need to be able to find the right ones, at the right time – with powerful tagging and advanced search features it’s never been quicker or easier. The systems you need are only one click away inside systemHUB. Let systemHUB manage your SOPs and project management software manage your projects and workflows – discover why combining the two can kill your team’s efficiency – learn more. Click here to download a systemHUB flyer. SYSTEMology ® is the fastest and most effective way to remove the business owner from the daily operations of any business within 90 days. This step-by-step training program gives you everything you need to know and is included within your systemHUB subscription – learn more. Staring at a blank page can be daunting no matter what the task – systemHUB solves this problem with a library of core business process and procedure templates. Documenting your business has never been easier – learn more. Gain instant access to over 70+ hours of industry leading training on business systemisation, outsourcing, virtual team building, online marketing, online business systems, SEO, video marketing – learn more. Well documented processes and procedures detailing your businesses’ “way” are the most important asset within your businesses – just look at McDonalds, Subway and Starbucks. It’s time to start building assets!